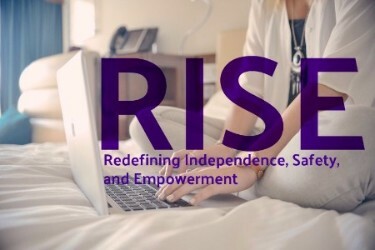 The signature program of The Empowerment Project at AWP, formerly called Women Taking Charge, is now RISE: Redefining Independence, Safety, and Empowerment. RISE is a free education empowerment program that covers topics on employment readiness, financial security, and community involvement. This 12 week curriculum will provide its participants with the confidence to utilize the skills gained through RISE. “Survivors of domestic violence most often cite financial stability as the reason behind their decision to stay with or return to abusers”*. Because of this, RISE provides education and opportunity for participants to gain independence, safety, and empowerment to move forward. Recognizing that AWP's domestic violence clients face many hurdles, RISE provides meals, transportation support, computers, and course materials during the 9 sessions which will be which will be Tuesdays 9am-3pm April 23rd to June 18th. For more information on RISE contact the Empowerment Project Coordinator, Rachele Daniels, at 215.343.9241, x114 or via email at RDaniels@awomansplace.org. 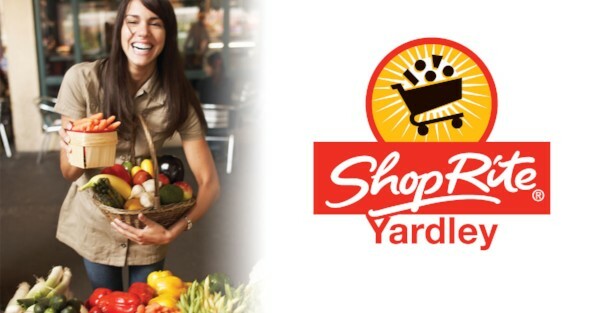 We're proud to announce ShopRite of Yardley as the official sponsor for RISE !